Since the border crisis began, Justin Trudeau’s Liberals have been happy to let tens of thousands of people pour across the border unchecked. That might be changing. At least anyone that wants sanity in our immigration policy should hope so. 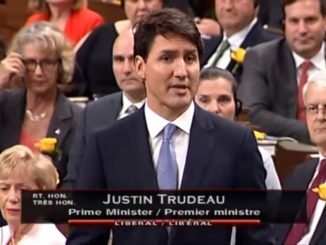 Less than a week after admitting that crossing at Roxham Road in Quebec is illegal, Justin Trudeau’s immigration minister, Ahmed Hussen has said he wants to think about making the safe third country agreement apply to the whole border. 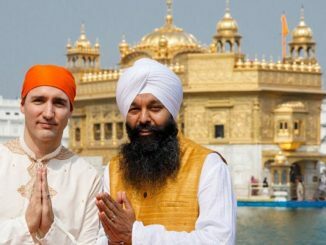 When the Conservatives have proposed such an idea the Liberals have mocked it. In fact both Hussen and Ralph Goodale have said it is an unworkable idea. They have mocked Conservative immigration critic Michelle Rempel for proposing it. Now they are on board. 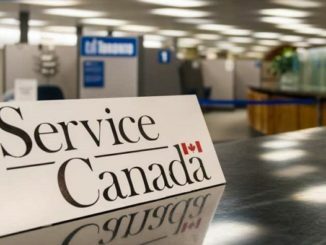 In an interview with CBC Power and Politics, Hussen said with the advancements in technology since the safe third country agreement was entered into 14 years ago, changes could be made. 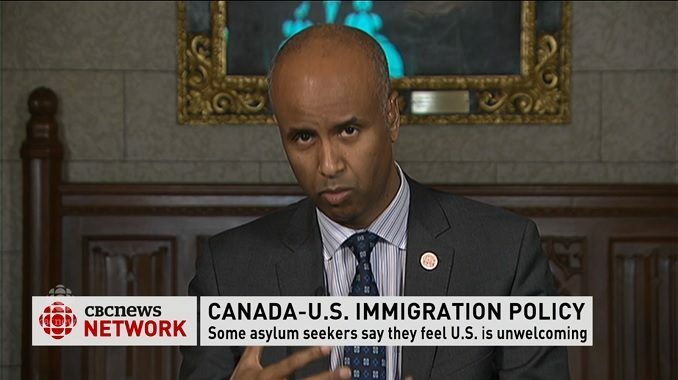 “If the safe third country agreement is modernized we would be able to use the advancements in technology since the agreement came into place to be able to better establish first country of presence, which would then be incorporated into the terms of the safe third country agreement,” Hussen said. Hussen says using bio-metrics and other technology would allow the agreement to be applied beyond the line of sight that the agreement currently allows for. “The discussions would revolve around making sure that we modernize the agreement in a way that makes it applicable between points of entry,” Hussen said. That ladies and gentlemen is a shocking admission. It is an admission made last Thursday that you likely have not heard about because the people covering this minister don’t realize that he has made a major change to government policy. This should be huge news. I could go on and on and on about CBC with their $1.5 billion per year subsidy still not being enough. But the reality is that most journalists don’t have a clue what they are covering. They don’t know when a politician drops news on them like Hussen did here. Here we are almost five days later and no media outlet, not even CBC has played this up. I’m not ready to say that the Liberals have seen the light on the road to Damascus. In fact I feel I should explain what that means for today’s young Liberals. Instead I will just say use The Google. But if this is an actual government policy change then it should be listened to, questioned and explained. What do they actually mean? How will they do this? And why did they stop mocking Conservatives like Michelle Rempel long enough to realize it might work? Quebec gets the larger chunk of the moeney aloted by Trudeau for border breach there. We no that this is a stop over. Quebec is not going to be thier final home plan?